Hopefully, as a successful real estate agent, your income will continue to increase throughout your career. That’s certainly the case for 59% of the real estate agents we surveyed who reported a rise in their earnings from 2016 to 2017. Some years are more fruitful — whether that’s because of the market or individual business tactics. A successful real estate agent knows how to put that money back into their business to keep earning more. We surveyed real estate agents across the country to find out what sets a successful real estate agent apart from a real estate agent who’s struggling. 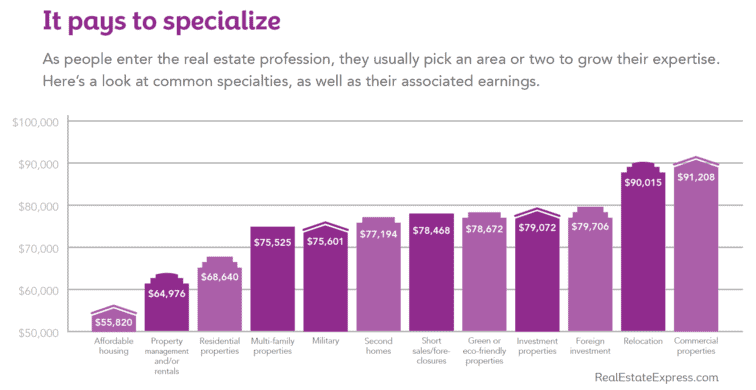 We found that both full-time and part-time real estate agents who report higher earnings have several everyday habits. 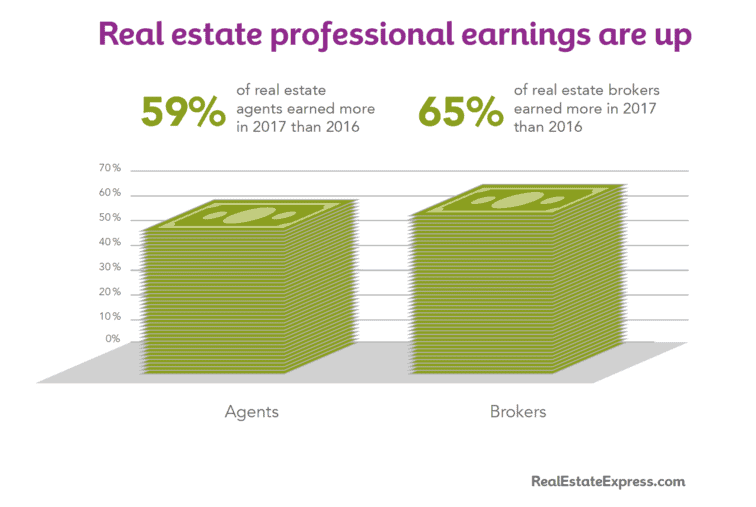 Agents who are earning top dollar aren’t afraid to spend money on marketing — they make sure they know where every marketing dollar is going and what kind of a return they will get on the money they spend. 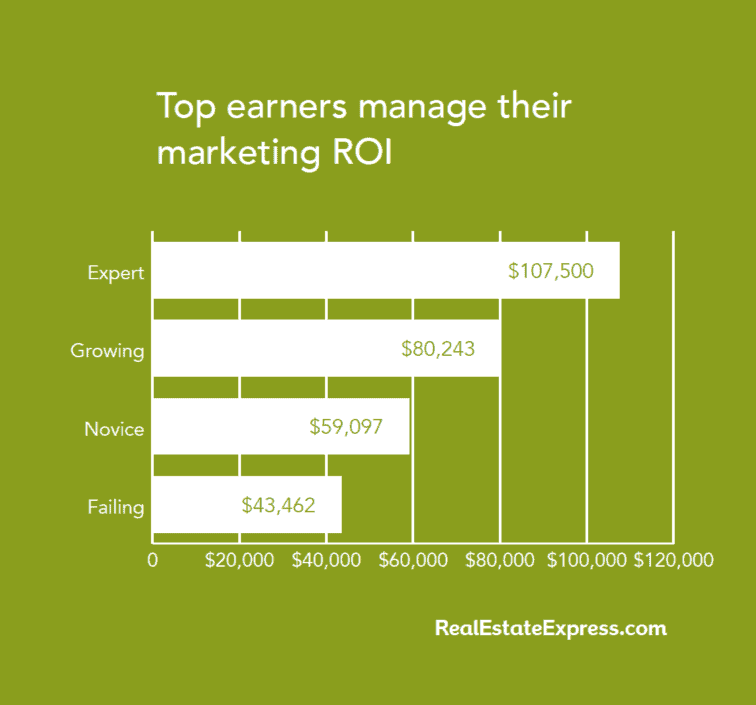 Agents who are experts at managing their marketing ROI earned about $64,000 more than those who are failing in this area. Those agents who excel at marketing have a plan they follow but, importantly, they keep reviewing their plan to fine-tune it in areas where it could use improvement. Key takeaway: Put your money to work! 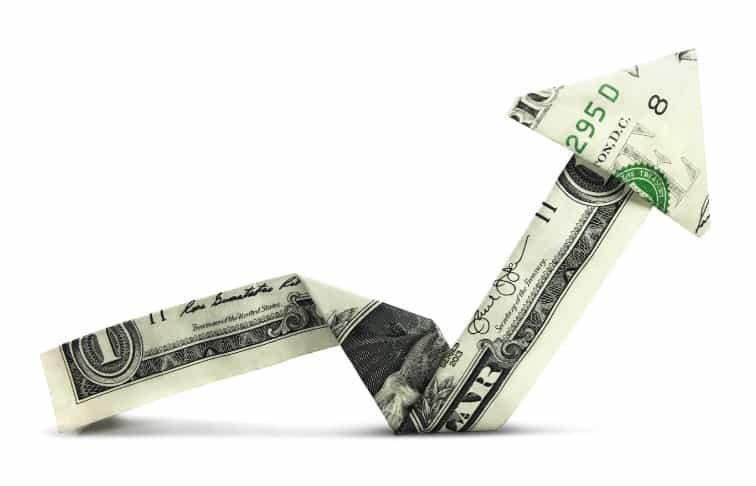 If you saw an earnings bump, supercharge your business by using the extra money to increase your marketing efforts. Keep tracking your marketing spend, so it’s a useful expense, and start to grow your business as you generate new leads. Another commonality top agents identified is that they stay updated on best practices. 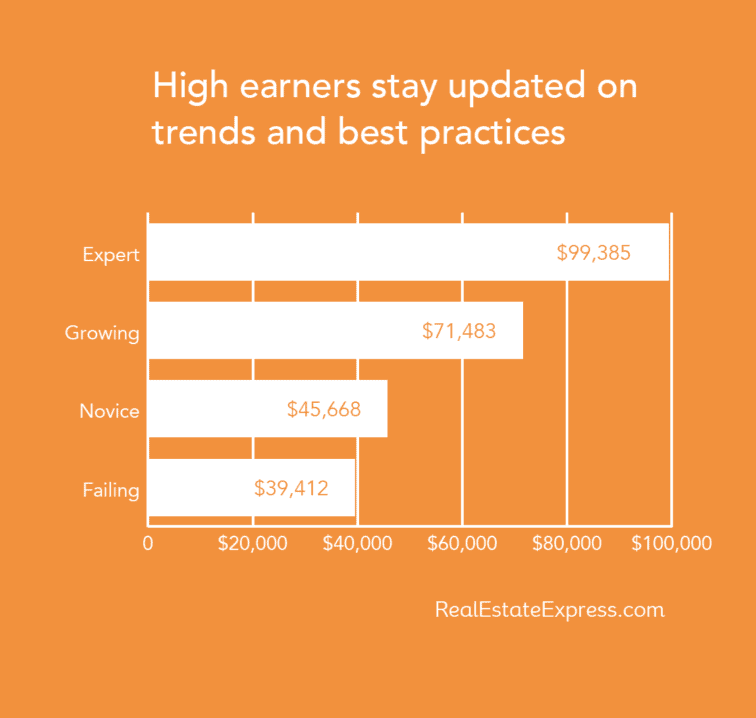 Agents who keep learning and are aware of the current trends earn about $60,000 more than those who don’t. Key takeaway: If you earned more in 2017, use some of the extra money to invest in your knowledge base. This could mean spending on specific continuing education courses, buying real estate books or attending conferences. Choosing a niche within real estate can help define your career and your earning potential. Successful real estate agents don’t always start in the niche they want to move to, sometimes you have to get your foot in the door whatever way possible. But if you’ve experienced an especially fruitful year and have some extra money to invest in your business, you could use it to try a new niche. Key takeaway: Are you happy where you are or do you want to try something else? If you’re going to start moving in a different direction, how can any extra money you earn now help you get there? If you’re serious about earning exponentially more over time, use financial increases as an opportunity to grow your business. While it might be tempting to use them for personal purchases, like a new car or a vacation, increasing your business now could possibly mean you experience more significant financial opportunities down the road.